Please pray for members, families, and friends of First Alliance Church, Toledo, Ohio. Early Thursday morning the church building caught fire and sustained considerable damage. Thankfully, no one was injured but the sanctuary portion of the building was totally destroyed. 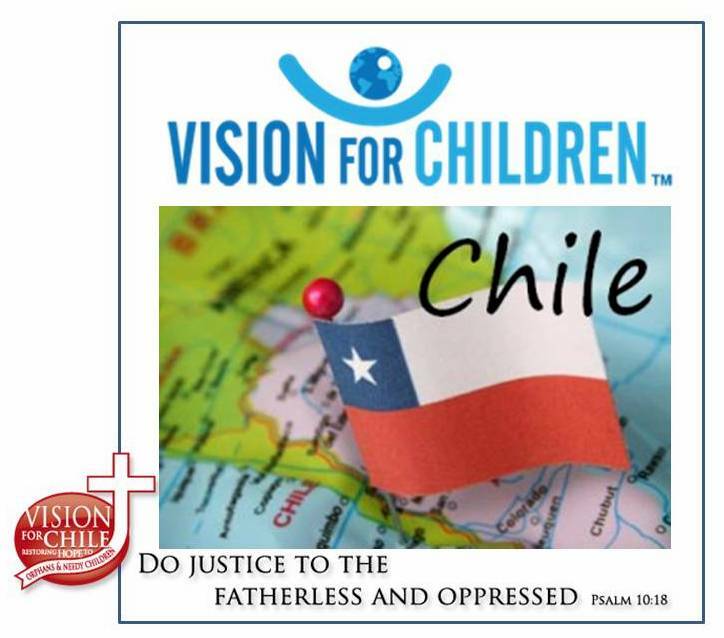 Vision for Chile has had many volunteers from this church, so it is indeed a part of our extended family. We give thanks for the safety of the members of First Alliance Church and take comfort in the knowledge that God’s church is not a building but a body of believers faithfully loving and serving Him. Next Post VisionFest is coming to Toledo!